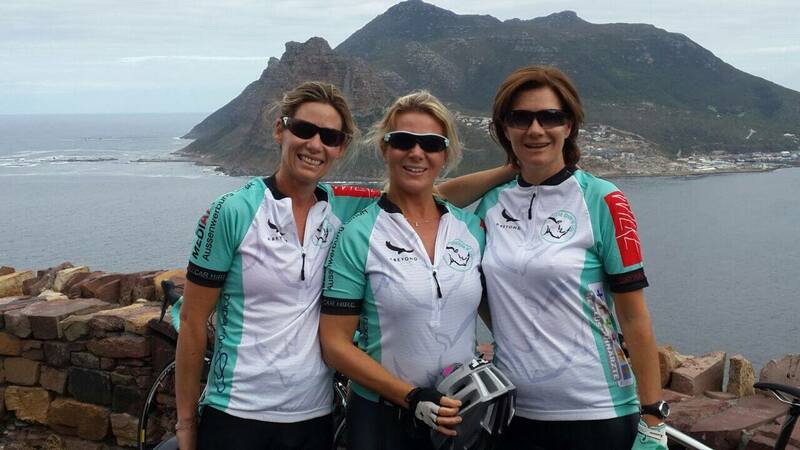 Five Years ago, at the height of rhino poaching, three friends – Simone, Faye and René – entered the Cape Town Cycle Tour to raise funds to support the anti-poaching efforts in Zululand of the dwindling rhino population. We were joined by three more friends, two Germans and a South African who were also concerned about the situation and determined to assist. We chose Zululand as at the time it was the hotspot of the rhino-poaching crisis. support for our rhino conservation campaign. sponsored by andBeyond and Bayala Private Safari Lodge. All monies raised goes towards the cause and no operational costs are charged by Cycle of Life.